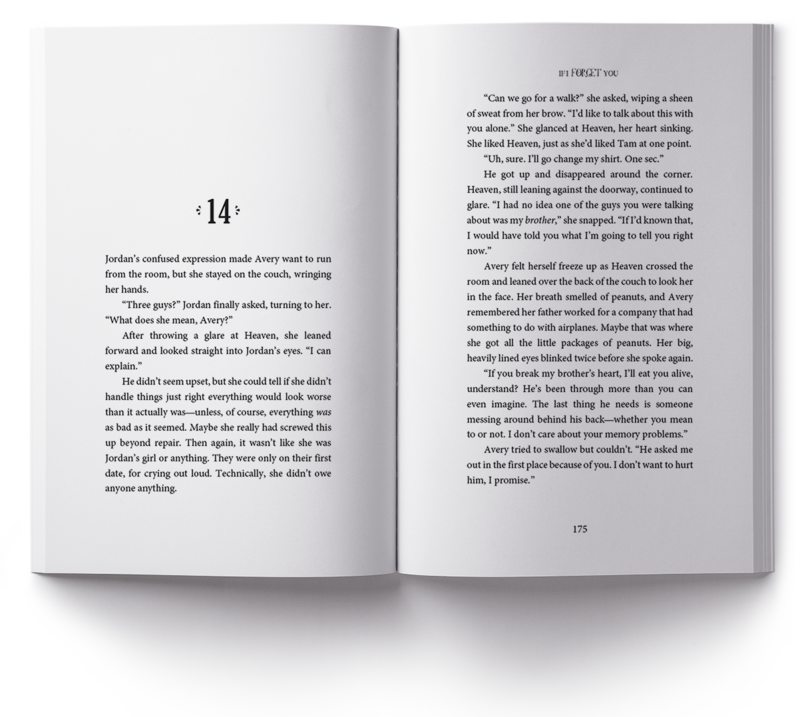 Interior formatting is often the most overlooked, essential part of any book publication. It is where your reader spends most of their time, and you want to make sure they savor every word without having to strain their eyes or deal with frustrating eBook issues. That said, you’ve come to the right place if you’re looking for clean, effective formatting and typesetting. 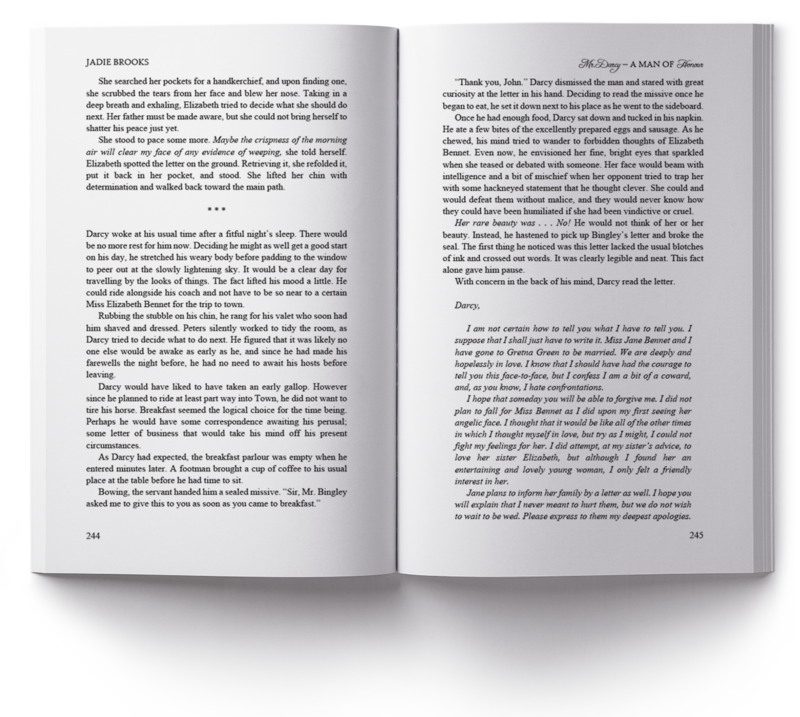 I offer digital eBook formatting, as well as typesetting for print. 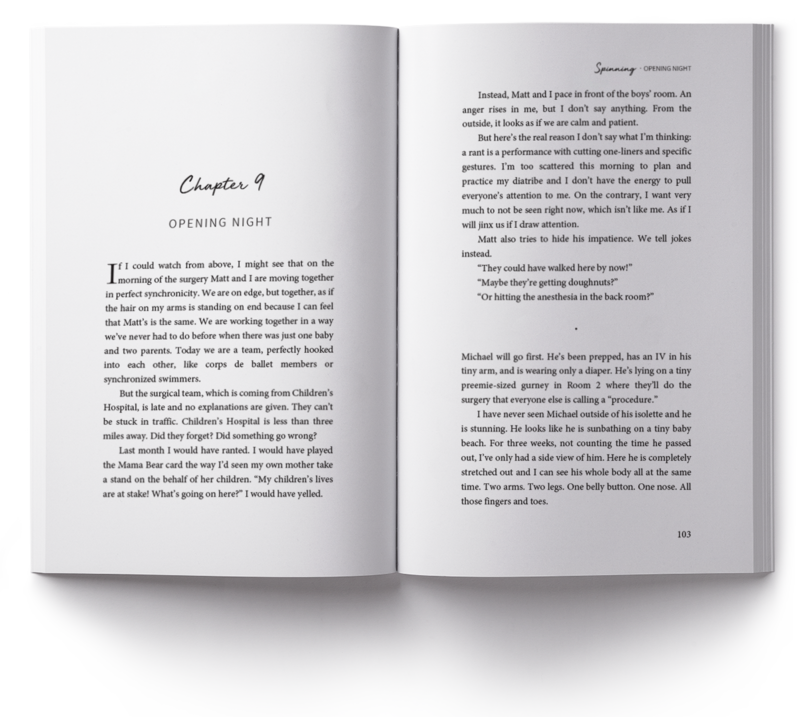 I am very familiar with working for printers such as KDP for Print, CreateSpace, Book Baby, Lightning Source, Ingram Spark, and also independent printers. 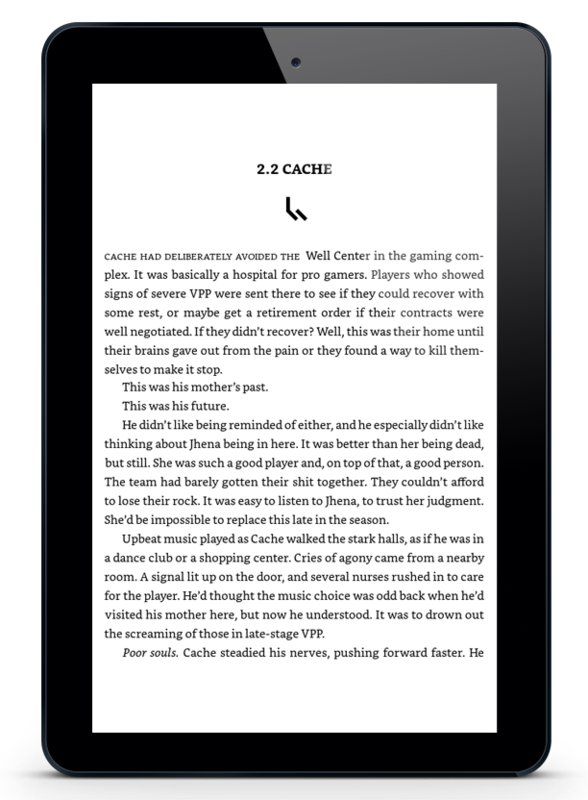 I am familiar with eBook distributors such as KDP, Smashwords, Draft2Digital, iBooks, and Nook. 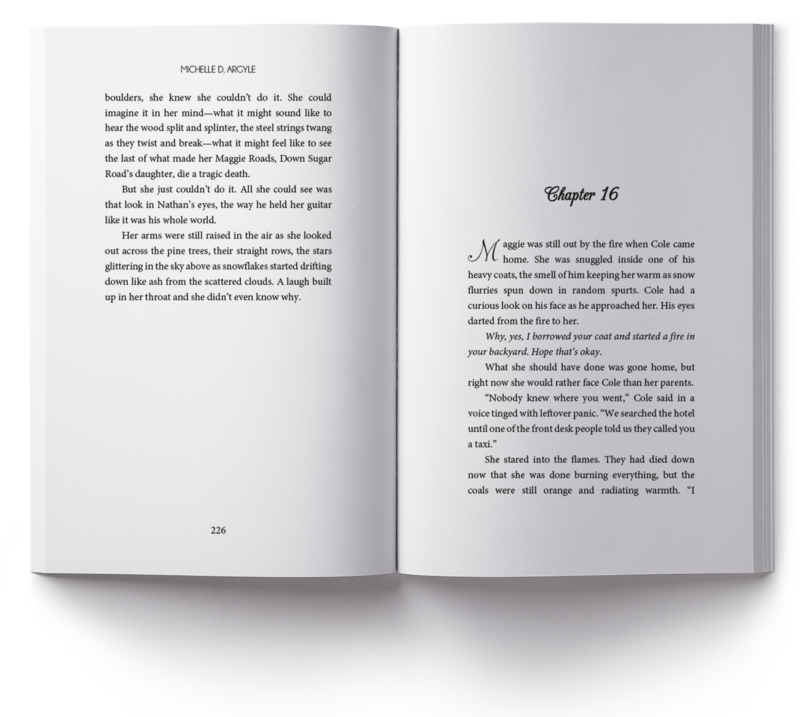 I provide all file formats, including print-ready PDF and upload-ready ePub and Kindle (mobi) if requested. Make no mistake. 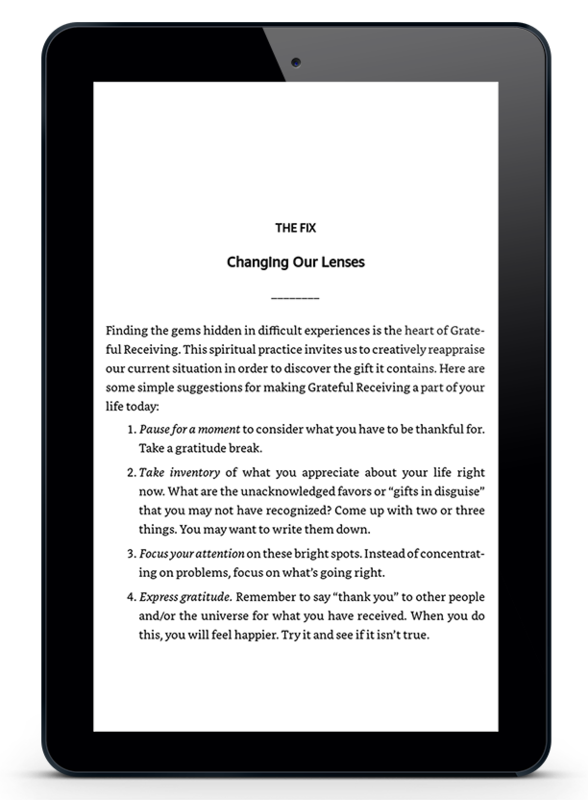 A well-formatted book is worth every cent. 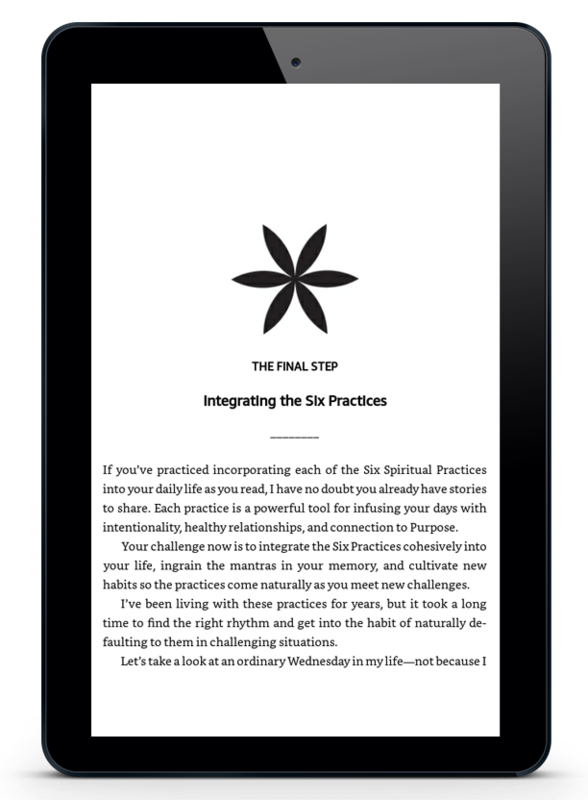 I go through your book line-by-line to make sure every element is working in harmony. Word count is rounded up or down to the nearest 10,000. *Please note that eBook and Print formatting are separate charges. 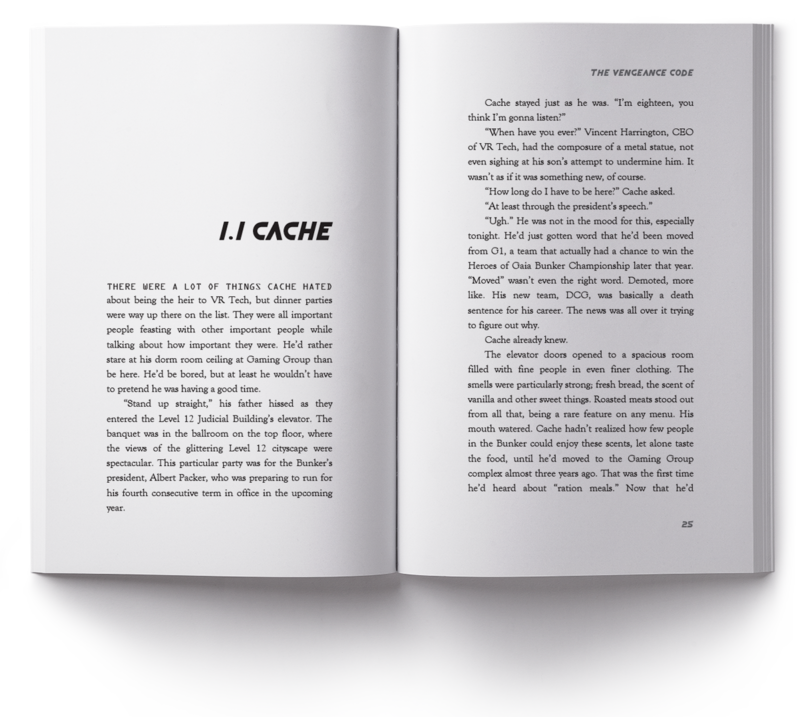 I can discount subsequent books in a series that will be using the same formatting as your first book. A 50% deposit is required once a project has been scheduled and agreed upon. Once the PayPal invoice has been paid and your contract signed, I will begin work on your project. Pricing is not guaranteed from this page. Your individual quote may go up or down depending on your specific needs. 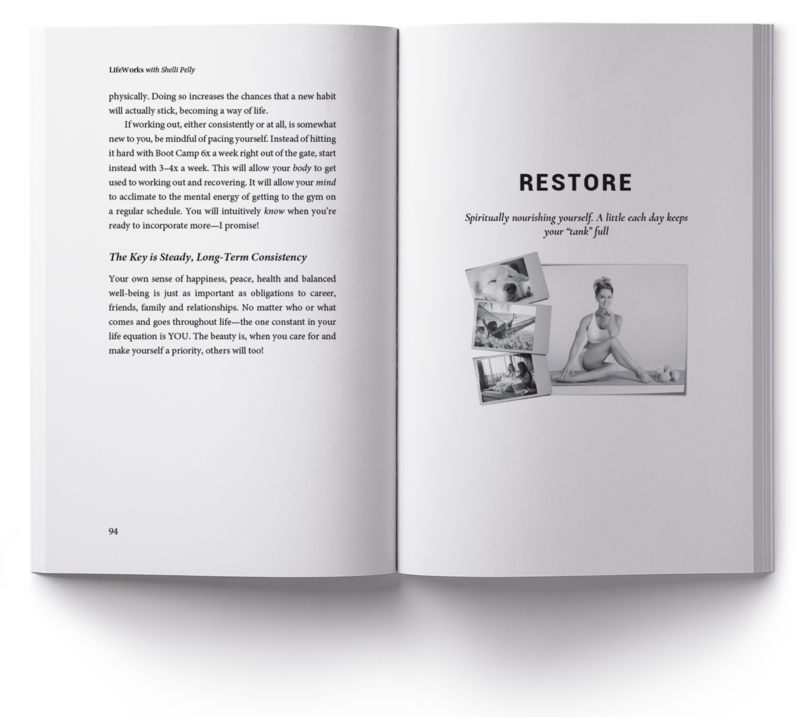 If your book contains a large amount of images, rates may be higher.